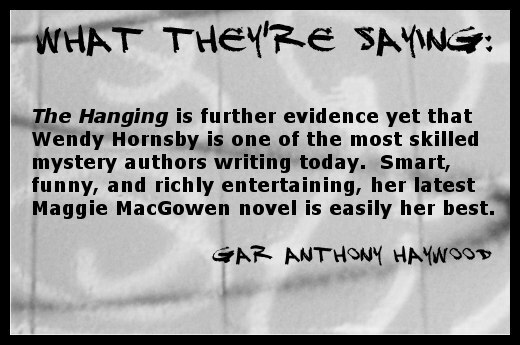 The first 7 books from Wendy Hornsby are all now published by Mysterious Press as e-books! This entry was posted in Maggie MacGowen by Wendy. Bookmark the permalink.